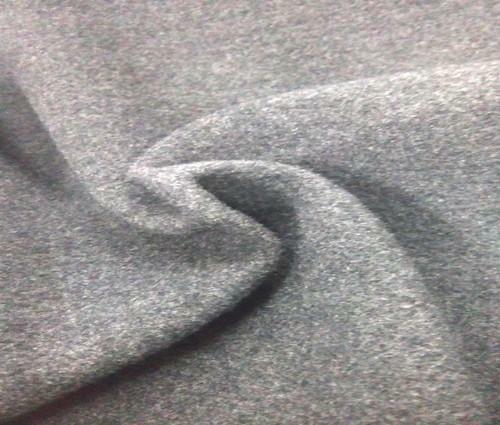 Prominent & Leading Manufacturer from Tiruppur, we offer melange fabric and viscose grey melange fabric. Running with an objective to accomplish diversified demands of our esteemed clients, we are manufacturing, exporting and supplying a wide array of Melange Fabric. The offered fabric is woven by using sophisticated technology and optimum quality threads under the guidance of skilled professionals. According to the requirements of the clients, we offer this fabric in various designs, colors and sizes. Furthermore, provided fabric is widely demanded in the market for its different features. 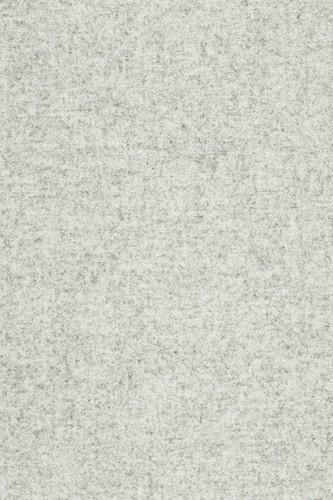 By keeping track with the latest fashion trends, we are bringing forward an attractive gamut of ViscoseGrey Melange Fabric in various colors and designs. We provide this fabric to our valued clients in various design, sizes and patterns. Our offered fabric is tested on different parameters by quality examiners to ensure its qualities at clients' end. Moreover, this fabric is designed by our proficient designers keeping in mind various specifications and preferences of our clients.